As everyone knows, I have written three books since last November; The Sayings of Noah – a book about the sayings Noah made back around the time he was four years old. I took these sayings and developed them into a Lenten series; Daily Moments with Pastor Steve is a devotional book developed from the devotions I started writing daily back in 2007; and finally The Grieving Heart is a compilation of funeral homilies over several years. All of these books are self-published which means they also have to be self-promoted. I thought that Christian people, perhaps even United Methodist clergy would really enjoy being able to see these eBooks. 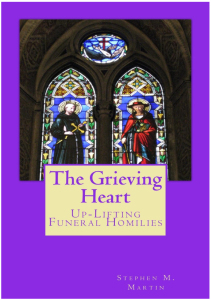 In addition, I have published The Grieving Heart in print. Apparently I don’t know how normal people act – handle promoting a book on the internet. So I started posting promos about the book on Facebook in United Methodist groups. I received some criticism from one administrator of one United Methodist clergy group. I talked with a clergy friend of mine who knows the proper etiquette of book promotion on the internet. I appreciated his insight but did not have the time to do all the things he suggested. So I continued to post my promos this time with some changes. I still would post on our conference page and United Methodist Clergy pages plus post on author, Kindle and book lovers groups. Including the author pages I was sending my information in front of 200,000 people each time I posted to these 72 groups. I made sure that I did not post too often to groups who frowned on book promotions. I viewed many videos on internet book promotions and at least one of these so called experts said he posts twice daily to get east and west coast prime times. He also added that if you do not get some criticism you are not promoting enough. Well, I am not posting twice a day, not even once a day, more likely every couple of days. But I have hit the criticism criteria. Another author who teaches in London says that for the average book – that is any book (print or eBook) that is not on the Best Seller’s list – the sales average around 200 book sales per year. I put my books up for sale in December 2014, Jan and Mar 2015, and as of today I have sold 80 books. Every time I post to these 72 or so groups it takes a couple of hours. Plus I write a blog almost every week day. That also takes time away from my other writings. I am wanting to write some fiction books… but I can’t if I have to spend my time promoting when it should be writing time. I am really conflicted right now. I want to write but I don’t want to spend all this time making sure I sell what I write. But I don’t have the popularity of being a Bishop or some controversial figure that would allow me to approach Cokesbury/Abingdon Press or some of the traditional publishing houses. 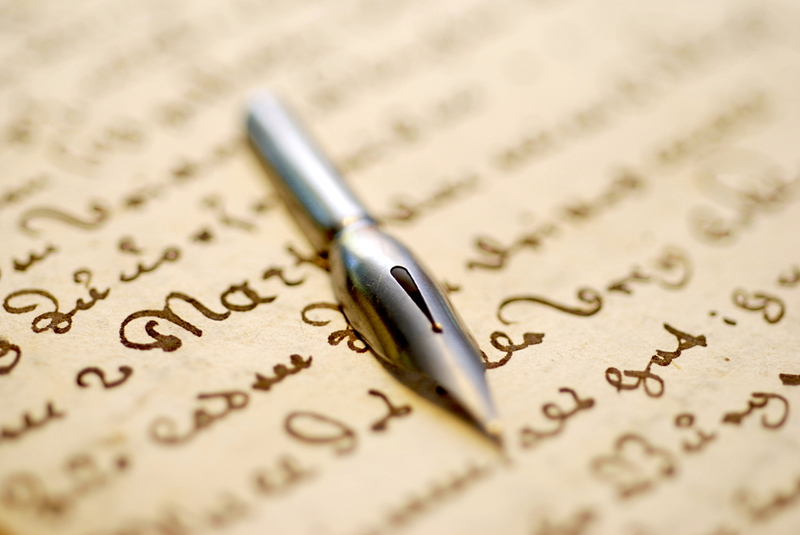 They won’t even receive a manuscript from the likes of me… not even if I had an agent – which I could not afford. Now days you even have to have an agent to get and agent. So, I apologize for filling up my FaceBook page with several posts every few days about a book I feel would do people good to read. I can’t promise I will change posting. I just won’t send them to United Methodists groups – apparently they are just too proper to allow such a violation of their sensitivities. Dr. Phil promotes his “fat” book at least ten times per week, so if he can do it, you should be able to also.